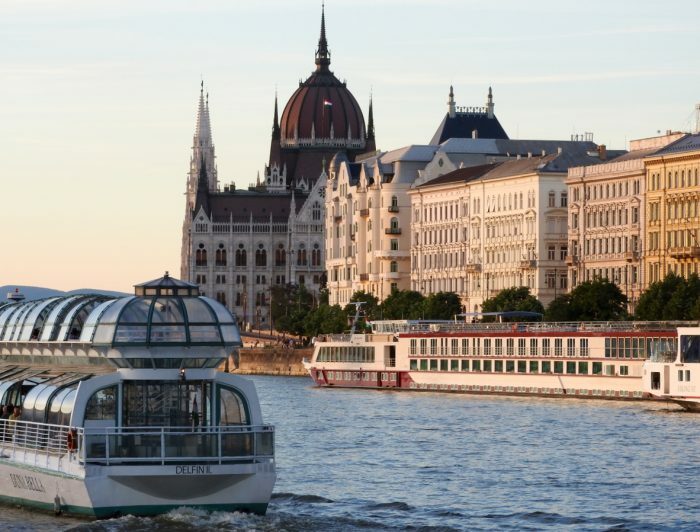 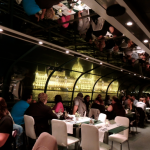 Come and join one of the daytime Danube river cruises in Budapest. 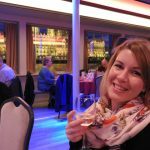 Should you be interested in a cruise with lunch or only drinks, or even with an audio guide – you can choose from several daytime cruise options. 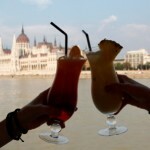 I’ll be in Budapest in May. 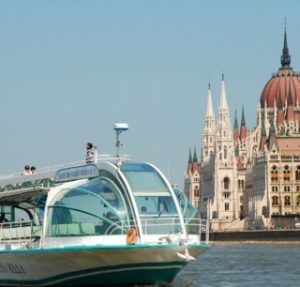 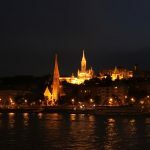 I would like to know if you organize “2 DAYS Cruise” in Danube. 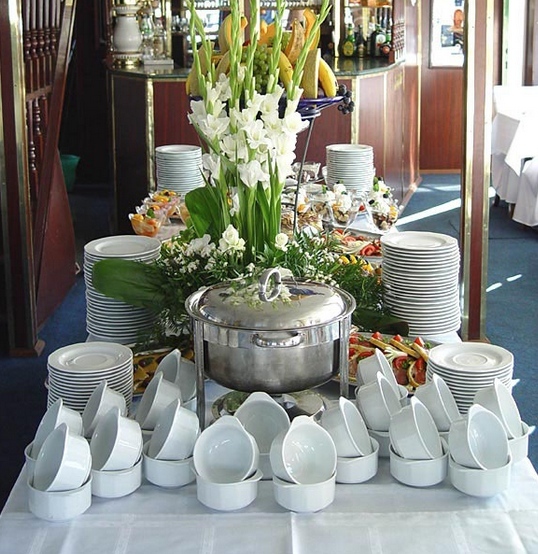 I would like to spend one night on board sailing the river for maximum 2 days.